Description: Dai Hong Pao is a very impor-tant Wuyi Oolong whose name comes from the fact it helped cure an owner of a Large Red Robe which was hanged on the bush, hence earning it the name. Originally there were four bushes growing on a rock on Mount Wuyi, two of which still survive today and are harvested for a few kilograms each year. 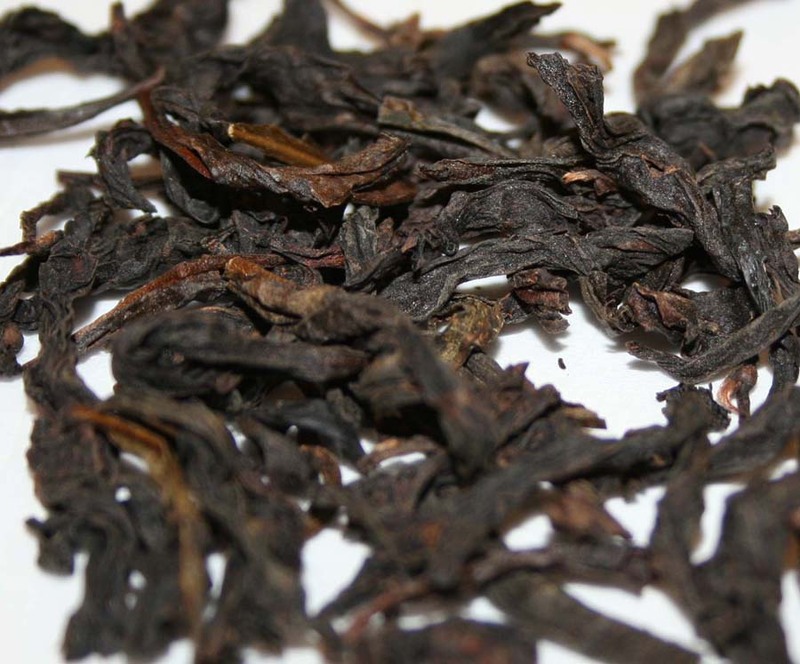 This original and real Da Hong Pao can fetch tens of thou-sands of dollars per kilogram but people have taken cuttings and cultivated genera-tions of Da Hong Pao plants which provide a more affordable Da Hong Pao that you are likely to find in many places.